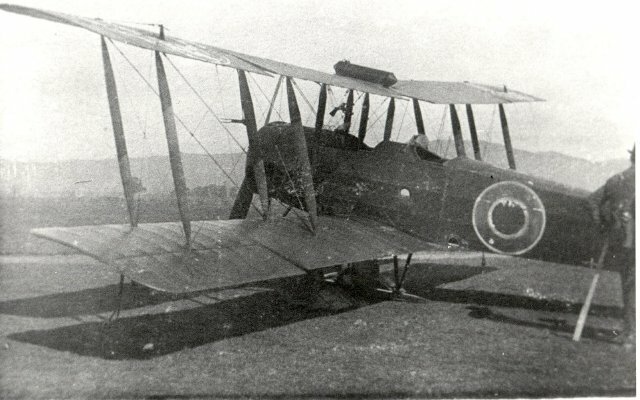 Captain Euan Dickson's Avro 504K, D6243, August 1920. Description Captain Euan Dickson's Avro 504K, D6243, August 1920. Title Captain Euan Dickson's Avro 504K, D6243, August 1920.